Our installers are highly qualified and vastly experienced. They are used to working on complicated roof designs large or small, interpreting your design and using best quality materials. We are happy to install small roofs from as little as 2m sq to large areas 20,000m sq and above. We are accredited installers of Sika-Trocal and Fatra. These are ideal products for a range of applications including new build, refurbishment and green roof specifications. Sika-Trocal fully plasticised PVC membranes are specifically formulated and manufactured on computer controlled calibrated machines using only best quality products, assuring a long life expectancy and robustness. 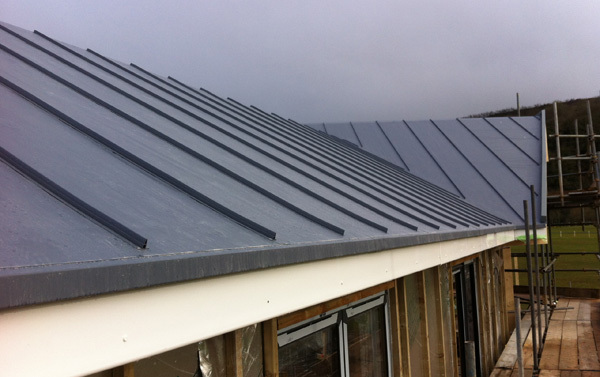 Feature profiles can be added to give a roof a seamed effect. 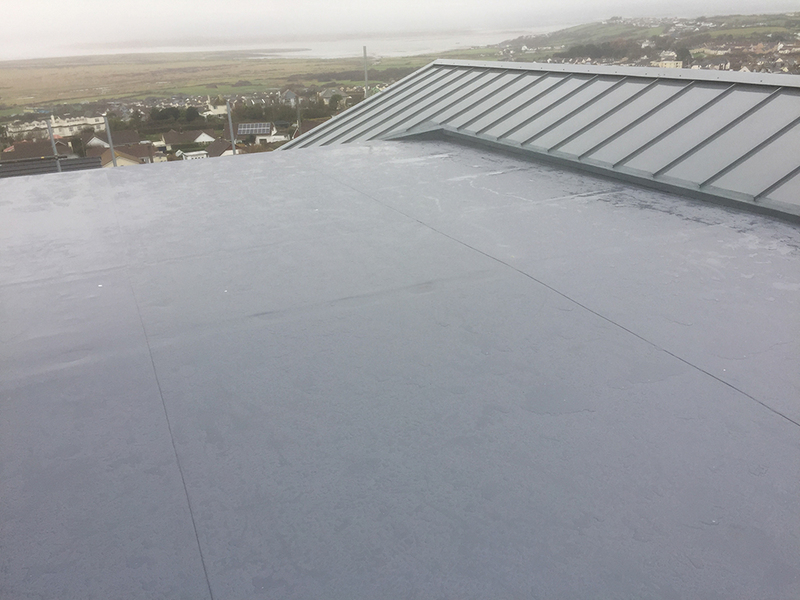 Fatra similarly supplies robust single ply membranes giving the best performance with minimum impact on the environment.